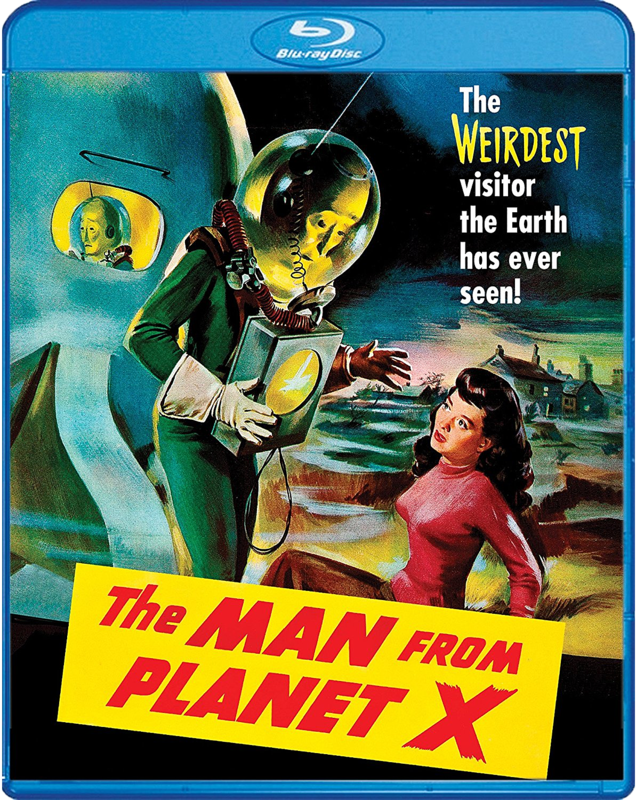 THE B-MOVIE NEWS VAULT: THE MAN FROM PLANET X lands on Blu-ray July 11th! "FROM THE FARTHEST REACHES OF SPACE IT CAME... IS IT FRIEND OR FOE?!" FIND OUT ON JULY 11TH WHEN YOU PURCHASE, "THE MAN FROM PLANET X," ON BLU-RAY! Originally released on DVD by MGM (before they went bankrupt and had to sell off chunks of their enormous film catalog), THE MAN FROM PLANET X comes to Blu-ray on Tuesday, July 11th with an all new transfer and some cool extras! Synopsis: After a ship from a distant world lands on the moors of Scotland, intrepid reporter John Lawrence (Robert Clarke, THE HIDEOUS SUN DEMON) and the brilliant Professor Elliot (Raymond Bond) set out to investigate. Their journey brings them face to face with the ship's pilot – an alien from a dying planet that pleads for their aid. But Elliot's unscrupulous colleague Dr. Mears (William Schallert, The Patty Duke Show) has other plans entirely for the interplanetary visitor – plans that could decide the fate of two worlds. Also starring David Ormont and Margaret Field, THE MAN FROM PLANET X is pure 50's drive-in goodness, straight from B-movie master Edgar G. Ulmer (THE BLACK CAT, DETOUR). NEW! High-Definition Transfer Taken From A Fine Grain Print! NEW! Commentary By Author Tom Weaver And Film Historian Dr. Robert J. Kiss! Once again, THE MAN FROM PLANET X arrives on Blu-ray on July 11th, with an all new transfer, and a brand new audio commentary! 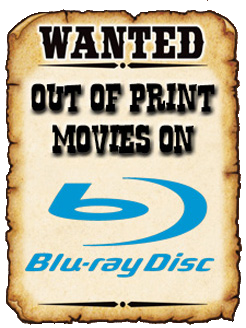 Be sure to pick up a copy from AMAZON, BULLMOOSE, DIABOLIK DVD, or SHOUT! FACTORY (if you want to receive it early! ).